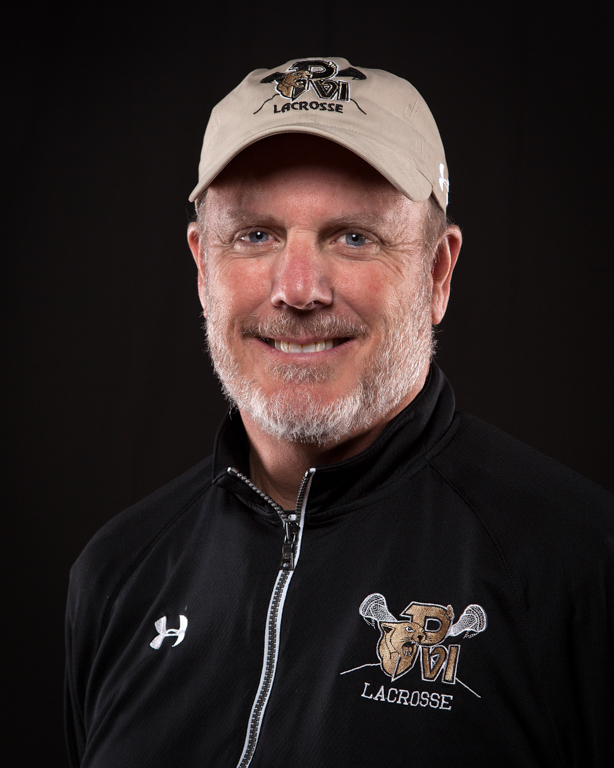 Coach Waters begins his 7th Season as our PVI Boys Program Head Coach, in 2019. We have made great progress over the past 6 years in achieving our Boys Lacrosse Program Vision and Mission. PVI has compiled a record of 95-37, since Coach Waters inaugural 2013 season. This includes a regular season record of 32-9 in WCAC play, and 46-5 in VISAA league play, while advancing to compete in 5 WCAC Semi-Final games, 3 WCAC Championship games, 5 VISAA Final 4’s and 2 VISAA Championship games. The Program won its first ever League Championship in 2018, winning the VISAA DI State Title. PVI has been ranked in the National Top 20 poll in 3 of the past 6 years and in the Washington Post Top 10 poll in 5 of the past 6 years. The program has produced 39 D-I recruited commits, 19 D-III recruited commits, and one D-II recruited commit over the past 6 years, in addition to producing 2 US Lacrosse All-Americans, 3 Academic All-Americans, 2 US Lacrosse “Bob Scott Award” Winners, 4 Wash Post 1st Team All Met Selections and one “VISAA Player of the Year” Selection. Three of our PVI grads, since 2013, have gone on to Captain their College Teams (at Duke, Georgetown & HighPoint).